Book early to get the best deals and save yourself some pennies on the closest parking to Luton Airport. 86% of customers who left a review would book again. 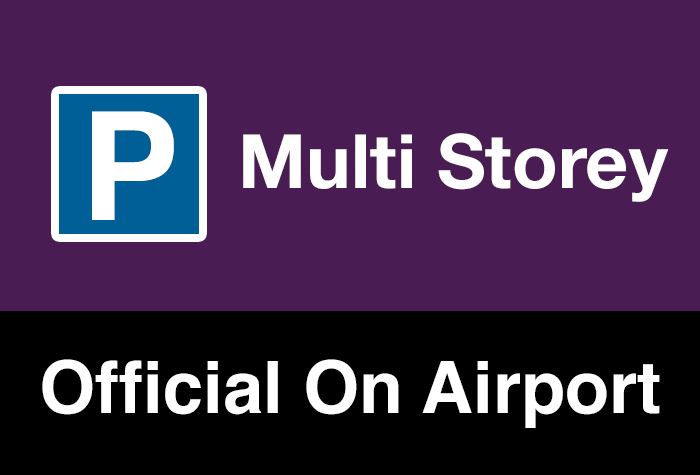 Multi Storey Early Bird is rated, on average, 4 out of 5 by 89 Airparks customers. You can find the full reviews on our Luton Multi Storey Early Bird reviews page. Getting to Luton Airport is a simple process, just a few minutes walk through a covered walkway which connects the car park and the airport building. You can check live pricing and availability for the Multi Storey car park at Luton Airport by entering your required parking dates at the top of the page, when you're ready to book you can do so through our simple online booking. You'll find our full range of Luton Airport parking choices on our Luton Airport Parking page. This car park uses automatic number plate recognition so just drive up to the barrier which will issue you a ticket and lift. Find yourself a space, grab your luggage and head to the terminal. Top Tip: We suggest making a note of your parking space so it's easier to find when you return. The covered bridge will take you close to check-in, it's about a 3-4 minute walk so there's no need to worry about transfers. When you return to the UK, walk back to the car park and collect your car. Drive to the exit barrier where the number plate recognition system will lift the barrier for you. Please note: The car park has a height restriction of 2.1m.